My first postcard from Chile! 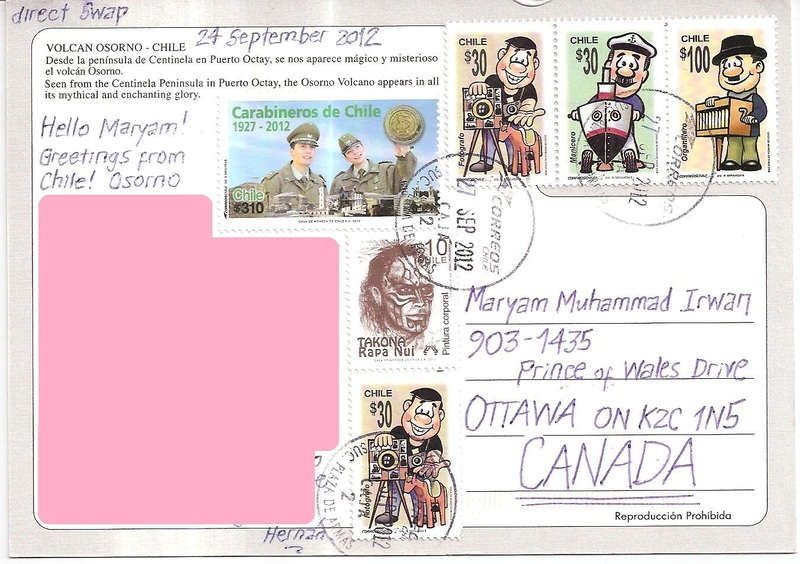 It was sent by postcrosser Hernán Leiva of Santiago for a diret swap. 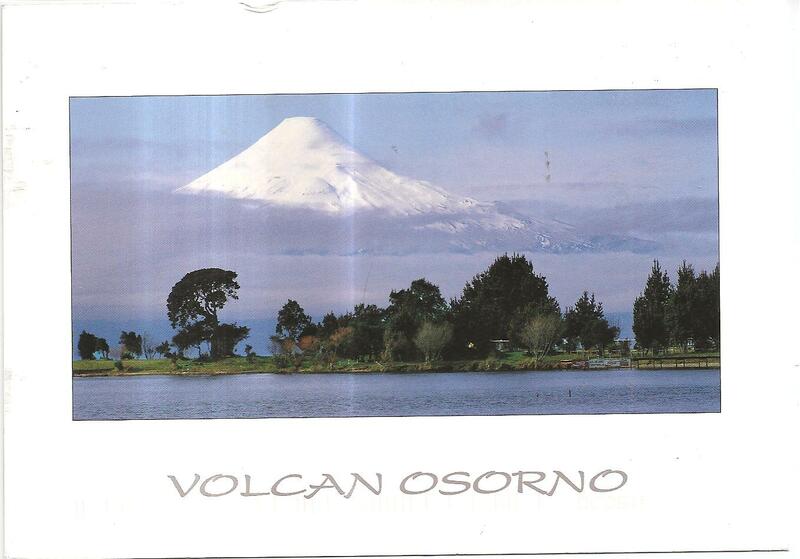 The postcard shows a panoramic view of Osorno Volcano in Los Lagos, Chile. On the back, Hernán affixed six stamps! 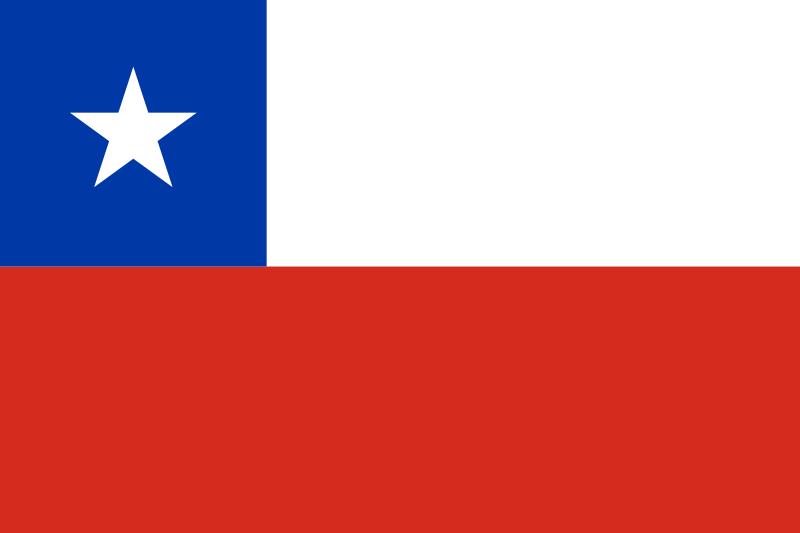 The postmark date is 27 September 2012 and the location is Plaza de Armas. Thank you Hernán for this beautiful postcard!